Maryland is a terrific spot for both sightseeing and adventuring. If you’re headed there with your pup, make sure to check out our Maryland Dog-Friendly Travel Guide. New Year’s resolutions are a fun way to ring in the New Year and build some healthy habits. 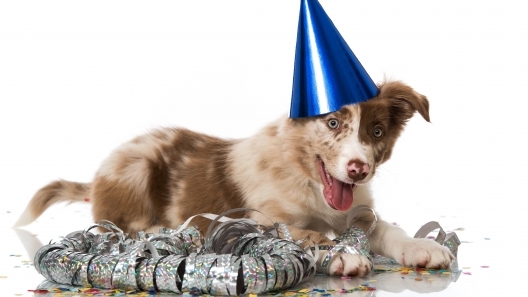 Why not make these New Year’s resolutions with your dog? 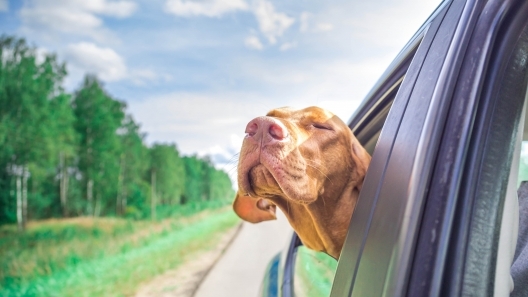 Traveling with your pup doesn’t have to be hard. If you plan ahead, you’ll have a blast. 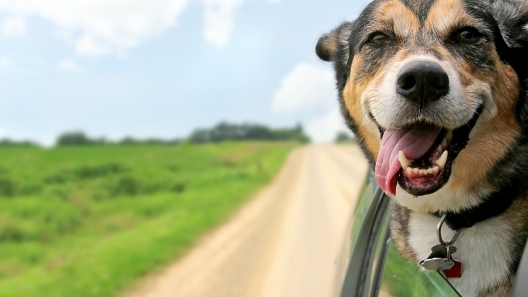 This Ohio dog-friendly travel guide can help you out. 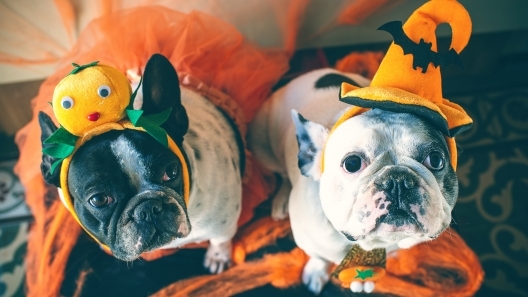 If you know some furry four-legged trick-or-treaters will come to your door during Halloween, these dog-friendly Halloween treats are good to have on hand. Vacation isn’t much fun unless you can bring the furriest member of your family, right? 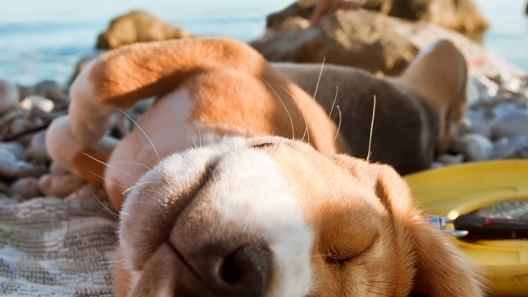 Here are some of the top dog-friendly beaches in the Mid-Atlantic. 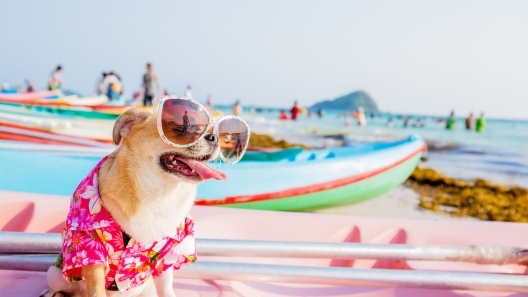 Bringing your dog to the beach with you can make the trip extra fun. Brush up on these safety tips and warning signs to keep your trip in the fun zone! 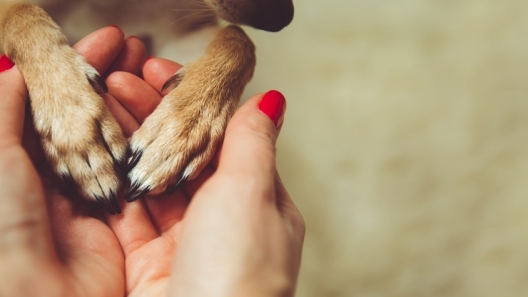 With this list of the best animal charities helping animals every day, any animal lover can find the perfect charity and opportunity to make a difference. 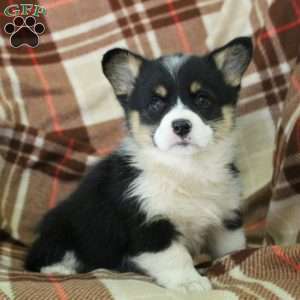 How to Help Puppies Around the World: Volunteer! 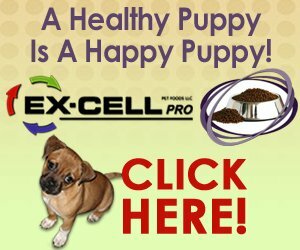 Are you looking for a way to share your love of animals with the world? 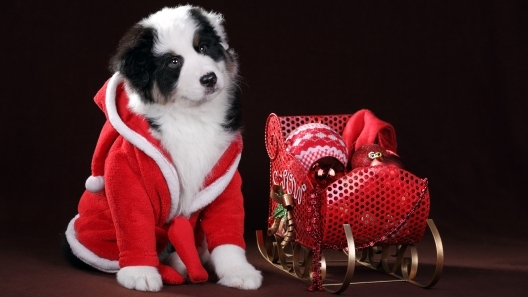 Have some spare time & want to help dogs in need? Here are a few great ways to help! 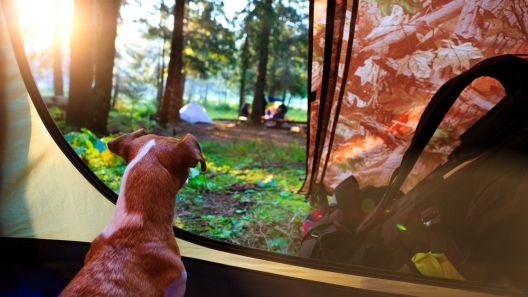 Going camping with your dog can add an extra layer of fun! 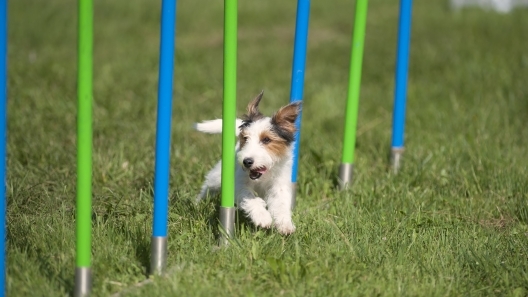 Check out our simple guide on how to camp with your dog, so that you and your pup have a blast. 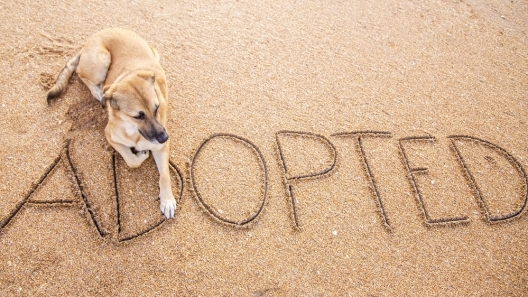 There are some really cool shelters around the world that go above and beyond the call for dogs. Here is just a small sample of them.